As federal officials continue a campaign to verify information in their emergency locator beacon database, some 40 owners or users of the devices are claiming the identification codes on their units do not match those on file. 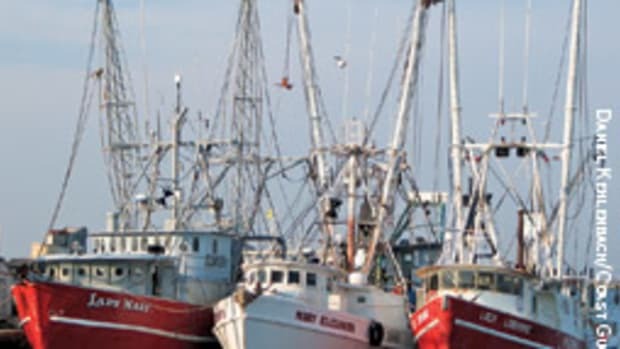 The National Oceanic and Atmospheric Administration has been mailing and e-mailing owners and users of registered EPIRBs, personal locator beacons and emergency locator transmitters, asking that they make certain their units are properly registered. The Coast Guard, in a July 13 safety advisory, says it “strongly recommends” that all beacon owners and users comply. NOAA began sending out the letters in May after an incorrectly registered EPIRB delayed Coast Guard response to a sinking two months earlier. The letters ask beacon owners to check the numbers on their signal devices against those on file in the beacon registration database to make sure they match. 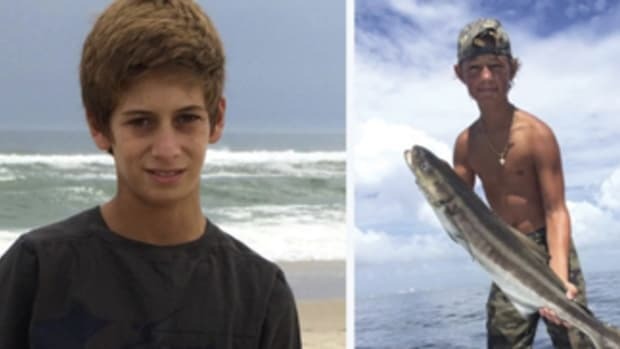 A clerical error in registering an EPIRB on the fishing vessel Lady Mary was a factor in an 87-minute delay in the Coast Guard’s search for the scalloper, which sank off New Jersey March 24 with six of seven crewmembers lost. The unique 15-character identification code embedded in Lady Mary’s EPIRB signal differed by one character from the EPIRB code assigned the 71-footer in the NOAA database, according to testimony at a Coast Guard inquiry. 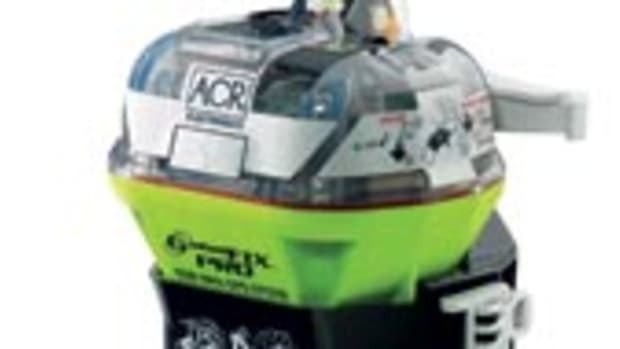 Because of the mistake, when the EPIRB activated and sent its alert to a NOAA computer via satellite, the computer couldn’t find the identifier code in the database. It classified the beacon as “unregistered,” delaying response. Owners and users of multiple beacons should get multiple notifications — one for each unit — unless they operate fleets and are responsible for dozens or hundreds of the signal devices, in which case they get one notification. Specifically, NOAA asks that owners or users check the code number the manufacturer printed on the beacon against the proof-of-registration decal NOAA sent them when they registered it. The manufacturer number normally is printed on the outside of an EPIRB, but some manufacturers print it inside, under the battery, according to the Coast Guard. Boaters also can check the number on their EPIRB against the number in the database by calling up their registration at NOAA’s registration Web site, www.beaconregistration.noaa.gov. If the numbers don’t match, boaters should call NOAA immediately at (301) 817-4515 or (888) 212- 7283 to correct the error. NOAA also is asking boaters and other beacon users to update their registrations. 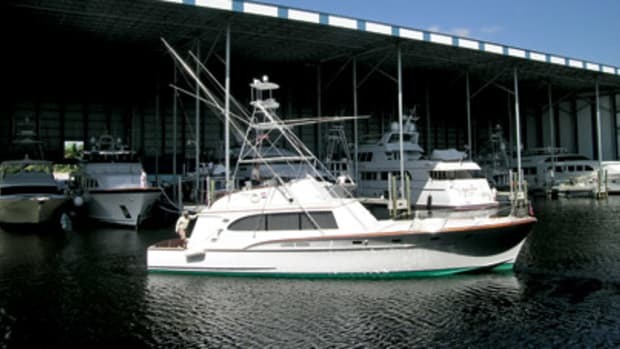 Registration data — vessel description, owner information and emergency contact numbers — must be renewed every two years, more often if necessary. “It’s very important to keep your registration information up-to-date,” Maddock says. Rescuers typically try to contact an EPIRB owner or the owner’s emergency contact before launching a rescue to make sure a distress signal is not a false alert and to get information about the boat’s last known whereabouts. Lastly, NOAA is urging all EPIRB owners/operators who have not registered their beacons to do so online; by mailing a filled-in registration form to Beacon Registration, NOAA/NESDIS, NSOF, E/SP3, 4231 Suitland Road, Suitland, MD 20746; or by faxing it to (301) 817-4565. It’s the law. More importantly, if a beacon is not registered it could delay a response and hinder rescue efforts in an emergency, Maddock says.